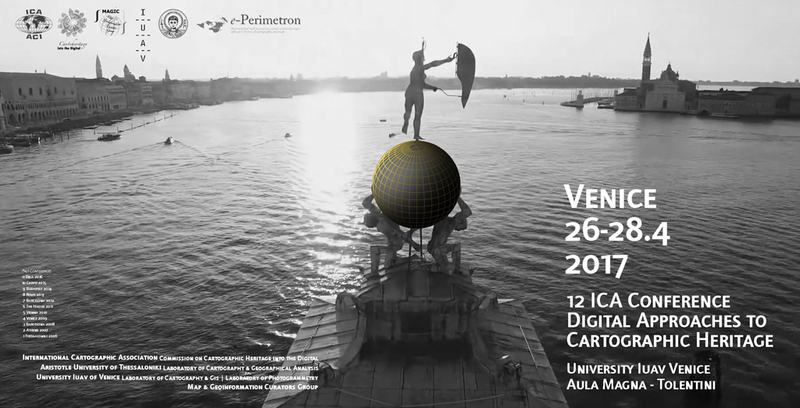 You are invited to participate and present a paper in the 12th ICA Conference on Digital Approaches to Cartographic Heritage to be held in Venice, Italy, 26–28 April 2016. The ICA Commission on Cartographic Heritage into the Digital, continuing the tradition of its annual Cartoheritage Conferences since 2006, is organising the 12th Conference on Digital Approaches to Cartographic Heritage in Venice, Italy, 26-28 April 2017, in partnership with the IUAV – Laboratory of Cartography & GIS and Laboratory of Photogrammetry, the AUTH CartoGeoLab – Laboratory of Cartography & Geographical Analysis, and the MAGIC – Map & Geoinformation Curators Group. 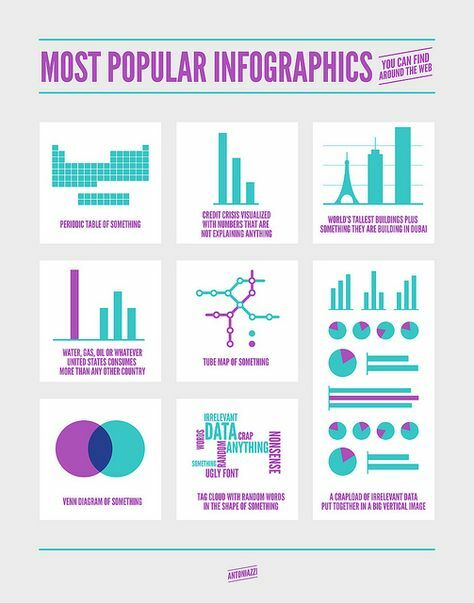 Content analysis in terms of geometry and thematics of cartodiversity. Landscape change studies based on map-archival sources. Visualisation of Cartoheritage, including thematic portals. Interconnection of cartographic archival sources, especially map and textual data. Historical terrestrial and aerial photography, including photo-related post-cards and relevant material – cartographic parametrisation. Interaction of cartoheritage with map and geoinformation curatorship of cartodiversity. Development of catoheritage as a cultural issue, within the context of GLAM, addressed to education and to the general public. Other relevant issues of Cartoheritage ecosystem. The conference is kindly hosted by the University IUAV of Venice; all working sessions will take place in IUAV’s Aula Magna, Tolentini, Santa Croce (see venue). For more information about the conference please visit cartography.web.auth.gr/ICA-Heritage/Venice2017/. During our executive committee meeting in Washington DC the first week of October, we had to judge two very competitive bids for our 2021 conference location: Florence, Italy and Cape Town, South Africa. Florence was selected to host our 2021 International Cartographic Conference. 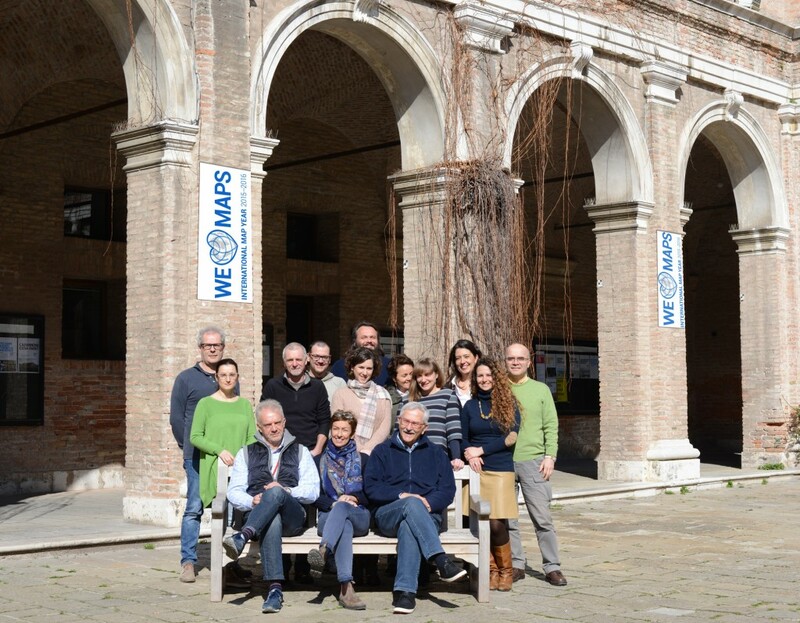 The University IUAV of Venice, a commission supporting institution since its establishment, is organising an international intensive post-graduate specialisation course Reviving Thematic Cartography into Digital, 14–26 November 2016. The commission supports this initiative addressed to in-service potential attendees and not only, according to the exposed programme and descriptions in the course brochure. 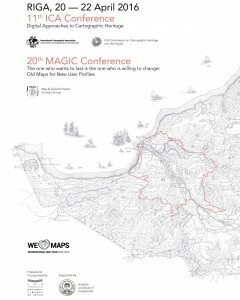 The 425 pages volume of the Riga Conference Proceedings on Digital Approaches to Cartographic Heritage are now available (see the volume contents). Downloadable copies can be ordered here. More news can be found on the commission website. The 11th ICA Conference on Digital Approaches to Cartographic Heritage to be held in Riga, 20–22 April, hosted by the National Library of Latvia, collects so far more than 80 participants representing 70 institutions from 27 countries from Europe, USA, China and Japan and 53 papers for oral presentation in 8 working sessions (see the conference programme flyer). This conference is organised jointly with the 20th Conference “The one who wants to last is the one who is willing to change: Old Maps for New User Profiles” of the Map & Geoinformation Curators Group which is a Cartoheritage Commission strategic partner since 2014. The Conference Proceedings (ISSN 2459-3893) will be available in digital form, during the conference. The keynote speaker representing the ICA Executive Committee is Past-President Georg Gartner. 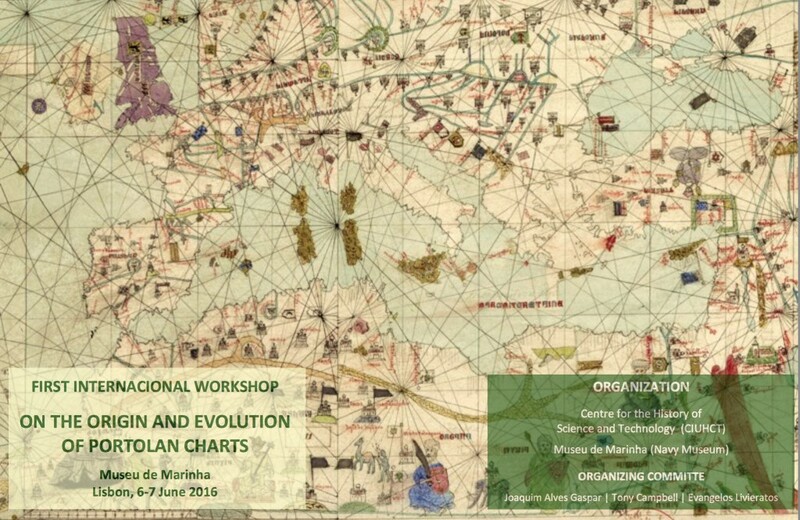 The ICA Cartoheritage Commission is also actively participating in the First Workshop on the Origin and Evolution of Portolan Charts to be held in Lisbon, 6–7 June 2016, organised by the ICHST – Interuniversity Centre for the History of Science and Technology and hosted by the Navy Museum of Portugal. 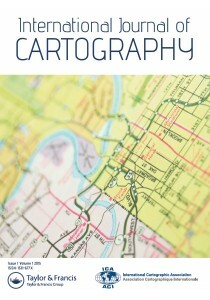 World experts on this fascinating and still “intriguing” issue of cartography will present 20 papers in a solidly designed programme (see the workshop programme flyer). The interesting point in this event is that the speakers come from both the sciences and the humanities fields, dealing equally with technical and historical viewpoints on portolan charts and charting. 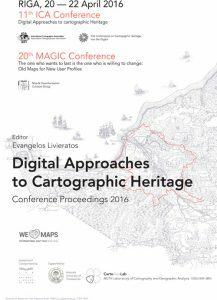 A concluding round table discussion will be based on the ICA Cartoheritage Commission’s chair Evangelos Livieratos contribution “Analyzing the geometric content of old maps: smooth operational approaches and the Digital Humanities perspective”. With a little delay we are happy to announce the Map of the Month for September: The wall map “South America” by Litografia Artistica Cartografica, which received the first jury’s prize in the category “Educational Cartographic Resources” at the International Cartographic Exhibition at ICC 2011 in Paris. Zoom in and get more details on the ICA website! It’s our pleasure to announce that the ICA received six bids to host the International Cartographic Conference in 2017. Many thanks to all applicants for their willingness to host the conference. Their time and effort spent on preparing the bids is highly appreciated. The decision will be made by the executive committee in summer 2012. All details and the call for organisers can be found on the ICC2017 page.